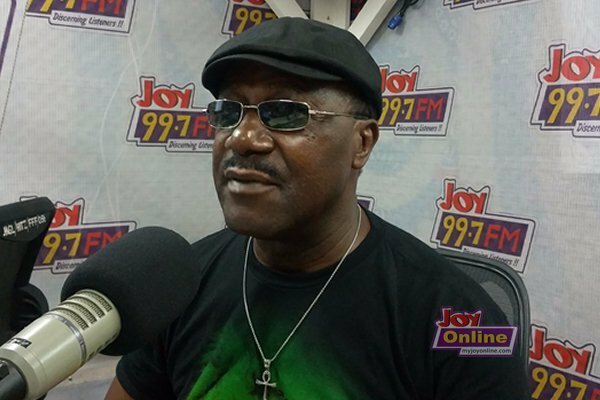 Veteran musician, Gyedu-Blay Ambolley talks about his previous employment. Furthermore, he disclosed that he was a security man prior to hitting the music limelight. He made the revelation on Joy FM’s ‘Behind the Fame’ on Drive Time with Lexis Bill and Joycelyn Dumas. Moreover, according to him, during one of his expeditions in America, a security firm recruited him. This was because he had no certificates to get a better job. Furthermore, the security agency stationed him at the famous World Trade Centre. This place was attacked by terrorists. “One time I had to chase someone but I couldn’t catch him so I let him go”. The veteran music writer and composer has been in the industry for more than forty years also revealed that he will release his 31st album soon.